US Army MWR :: View Event :: Mickelsen Community Library: Teen Tech Week! Mickelsen Community Library: Teen Tech Week! Date: Mar 4 2019, 9 a.m. - 6 p.m. Celebrate Teen Tech Week with the Mickelsen Community Library from March 4-8! 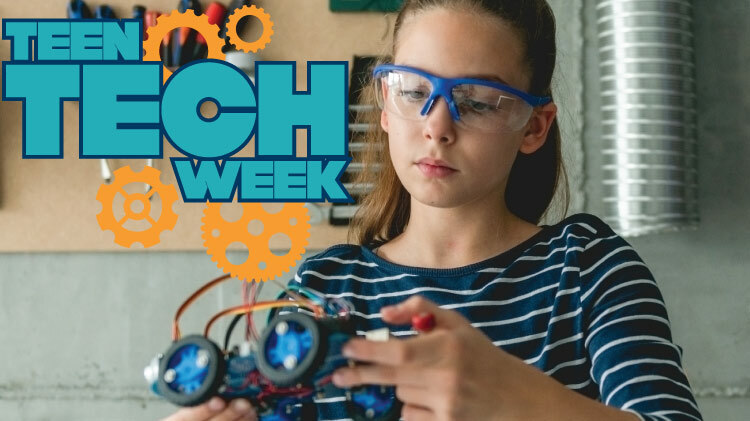 This week encourages teens to take advantage of all the great digital tools offered through the library to become content creators, and to leverage library resources to share their creations, whether they be podcasts, videos, apps, games, wearable tech, or some other fabulous invention or creation! Displays of our print and digital resources will be available throughout the week. March 9th 11am-1pm is Maker Day! There will be givaways, crafts, hands-on activities and techology demos! The event is open to DoD ID card holders. For more information, call 915-568-6156.